Resolved gas leak broken fixing to hob and rectified new oven. Absolutely brilliant, first class! Extremely helpful and pleasant despite very tricky pipe work and overcame several problems extremely impressed. I would recommend this company. Prompt response to my email enquiry, unlike others. Excellent job completed at short notice and with every attention to detail, despite being rather more complicated than expected. Plenty of helpful advice offered along the way and charged exactly as quoted. Highly recommended! Repair to leaking overflow from cold water tank in loft. Extremely professional approach, arrived on time, no messing about, explained what was wrong and fixed it! Very reasonable price! Install kitchen sink/tap. Install gas hob and certify. Ben came around the day after I rang him and quoted us a fair price instantly. Also as he understood the urgency (we had no water or gas in the kitchen!) he said he would fit us in around his other jobs in the next couple of days. Sure enough, he did. He was friendly and professional and I would not hesitate to recommend him. Thanks Ben! Ben fitted a new toilet bowl, he was on time and very friendly. He ended up doing another job for us to which he did not charge. Very impressed and would definitely recommend. Will be using this plumber again in the future if necessary. Ben agreed to do the job for us at a short notice, arrived on time, was courteous and very helpful. We are very pleased with the result! Highly recommended, friendly and professional service at a good price. Serviced boiler and hob. Made dangerous emergency control valve safe. Ben provided exemplary service - better than my plumber who has worked for us before. Efficient, effective, friendly, fair and honest. Ben was extremely friendly and professional throughout. He replaced our gas hob without fuss providing a clean, tidy and efficient service. Ben was also very accommodating in our time requirements, between we needed to remove our gas hob and have it reinstated after some kitchen alterations. He was punctual (to the minute) and I would have no hesitation at all in recommending Ben. Thanks again!! 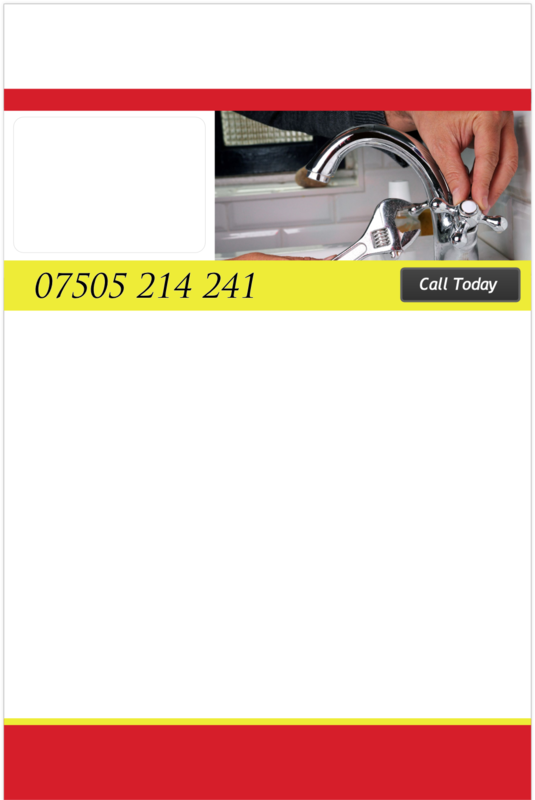 Ben is very professional and carried out a thorough service of our boiler. I have great confidence in the work and he explained the reasons why he did certain things, which were necessary. I would totally recommend Ben to anybody and felt that he was very competent. I will definitely choose Ben to service our boiler in the coming years. Thank you! Replaced old broken gold taps, toilet handle and plug hole. Ben replaced my faded downstairs cloakroom brassware with new chromed parts. I can’t believe it is the same place. It looks like new at a fraction of the cost of a complete replacement. A big thank you once again. I am absolutely delighted with Ben's work. I have used and recommended him many times in the past. He is so friendly and honest that I can happily leave him the key to my home without a worry. Ben went out of his way to help us as we had a non-standard fitting. Also rang a few days later to check all was well. Ben Maye was friendly and helpful, and the work was done quickly and efficiently I would recommend him especially to older people. Replaced kitchen tap and corrected faulty plumbing. new bathroom. I would recommend this company. Replaced kitchen sink and taps. Excellent service in every way. Very thorough and although the work took longer than expected, Mr Maye stuck to his original quotation.